Hamster Pro features advanced optical sensors engineered with patented technology. SecuGen Hamster Pro uses patented fingerprint technology and is equipped with best-in-class optical sensor which outperforms its peer even in rugged conditions. Hamster Pro delivers output with high image quality and is highly compact. Its price is lower than competing fingerprint readers with similar features and has been designed keeping in mind large deployment requirements. It boasts of a low profile design. Hamster Pro delivers quality output whether it is being used for identification, authentication or verification. You can confidently replace password-based authentication with fingerprint-based one using SecuGen Hamster Pro. Hamster Pro comes equipped with a bevy of high quality features to give you the necessary confidence for shifting to fingerprint based access control. Auto-On™ is one of the most popular features of Hamster Pro. It refers to Automatic Finger Placement Detection. Hamster Pro doesn’t need to be turned on before scanning for a fingerprint. When used with Auto-On compatible software, the moment a finger is placed on its scanning surface, Hamster Pro auto-detects the presence of the finger. It then instantly turns itself on and scans the finger. Smart Capture™ is another highly popular feature of SecuGen Hamster Pro. 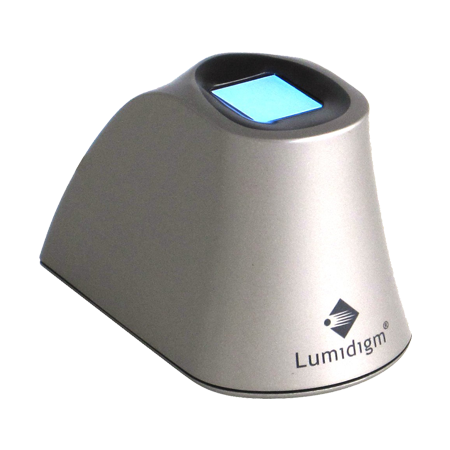 It boasts of smart auto-adjustment of the brightness of its sensor based on the quality of fingerprints presented to it for scanning. 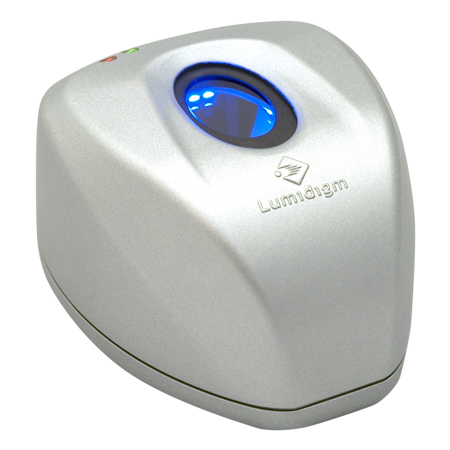 It is thus able to capture fingerprints in difficult scenarios such as for fingers with aged, wet, dry or scarred scan with ease. This feature also allows Hamster Pro to scan with quality even under bright sunlight and other ambient light conditions. SecuGen Hamster Pro is equipped with an optical fingerprint sensor which is maintenance free and provides high performance consistently. It has a rugged sensor which can resist impact, scratches and even electrostatic shocks. The sensor performs well even under vibrations. Hamster Pro comes equipped with a USB connection. It has a highly compact design. It has an integrated finger guide and can be accessed readily by all fingers. SecuGen Hamster Pro is lightweight and highly portable. When SecuGen Hamster pro is used along with SecuGen Software you get the added benefits of using proprietary SecuGen templates for encrypting your fingerprint templates. It can detect and reject latent prints along with providing accurate and fast verification. SecuGen software provides out-of-the-box Fingerprint Device Recognition™ and Multi-Device Connection™. The perfect fingerprint reader for YOU! 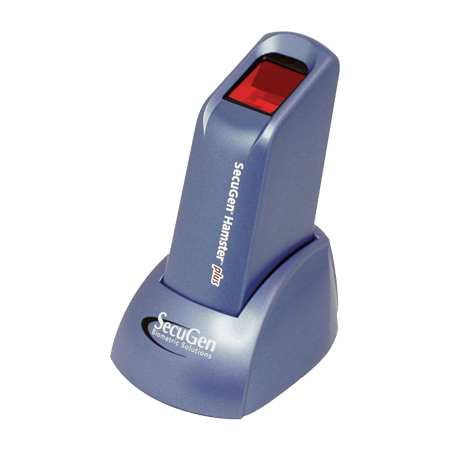 SecuGen Hamster Pro uses SecuGen’s sensor which scan fingerprints with great precision due to high quality images it captures. Such a precision and image quality is possible because the sensor uses a patented optic design and is highly compact. As a result, Hamster Pro has lower FAR (False Acceptance Ratio) and FRR (False Rejection Ratio) which makes it perform better than the other fingerprint scanners that it competes with. Hamster Pro’s durability stems from the high ruggedness of the SecuGen sensor it uses which has an unbreakable sensor prism. Sensors give consistent high quality output even in harsh and high usage scenarios. Its provides dependable performance in both indoor and outdoor conditions. Auto-On™ auto-detects a finger kept on the sensor and starts scanning automatically. 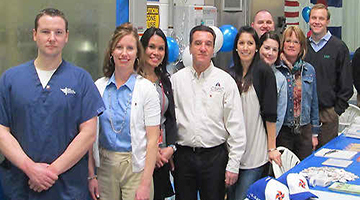 This provides for quick and hassle-free operations. Hamster Pro provides consistently high quality even under extreme temperatures, electrostatic shocks, high humidity and in the presence of contaminants such as dirt, sweat, and oil. It is highly resistant to accidental drops and scratches. Hamster Pro performance does not suffer under tough and challenging conditions and is highly reliable in nature. With SecuGen Hamster Pro reconstruction of fingerprint images is not possible. This is because it uses SecuGen’s secure fingerprint templates which prevent such a fraud. SecuGen sensors do not need any coatings or special protection, unlike other semi-conductor based sensors, as they are made with hardened glass Hamster Pro’s sensors thus efficiently resist Electrostatic discharges, scratches, are corrosion-free, and can be conveniently wiped clean. SecuGen’s fingerprint sensors are among the best-priced sensors in its category. SecuGen is able to offer lower costs, with consistent performance over years, as it designs, develops and manufactures its fingerprint sensors in-house. Smart Capture™ technology allows Hamster Pro to scan fingers with difficult skin conditions such as aged, dry, moist or scarred fingers accurately. Hamster Pro’s patented optical technologies provide good signal-to-noise-ratio with low distortion. 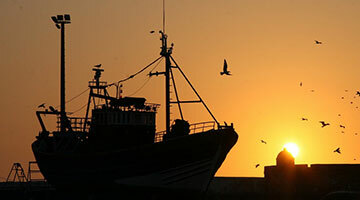 It is thus able to consistently provide accurate and clear images with good contrast levels. Hamster Pro consistently and reliably rejects 2-D images and latent prints. 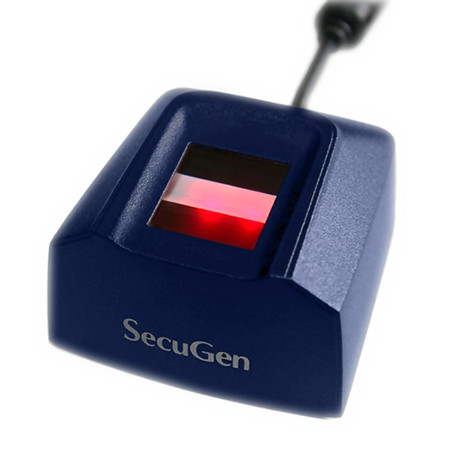 SecuGen Hamster Pro provides higher accuracy when matching fingerprints scanned with different fingerprint reading units. It thus provides greater sensor-to-sensor consistency. SecuGen Hamster Pro has been used in a wide range of application areas which includes banks and financial systems, labor management and attendance tracking as well as for medical information systems. 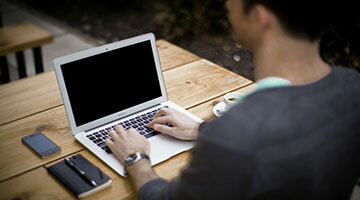 It is an effective replacement for any password-based authentication system. Hamster Pro has found usage in personal computer/desktop security, mobile security as well as network security areas.